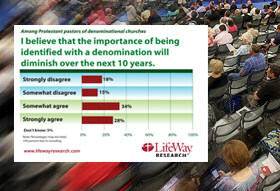 A majority of pastors with denominational affiliation believe it is vital to be part of a denomination, but a majority also believe that the importance of identifying with a denomination will diminish over the next 10 years. The large majority of Southern Baptists believe strongly in the Cooperative Program (CP) – the Southern Baptist Convention’s unified approach to missions support – because it allows congregations to accomplish more together than they could achieve by themselves. 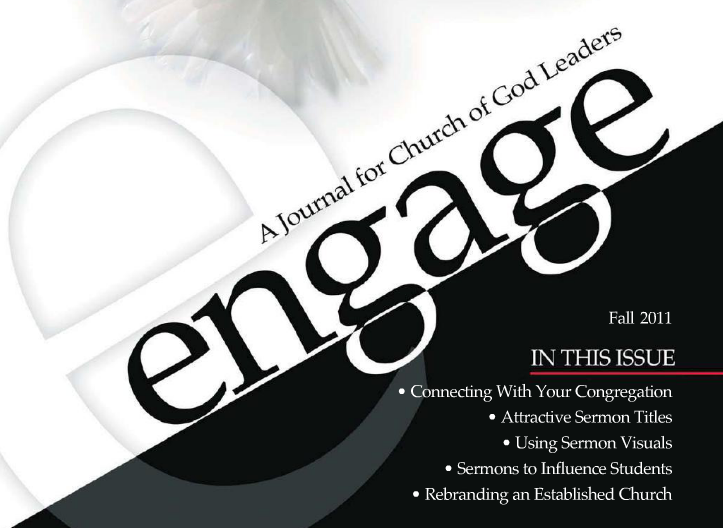 New data from LifeWay Research indicates 1 in 4 pastors see room for improvement in how CP dollars are allocated and how efficiently they are being used.